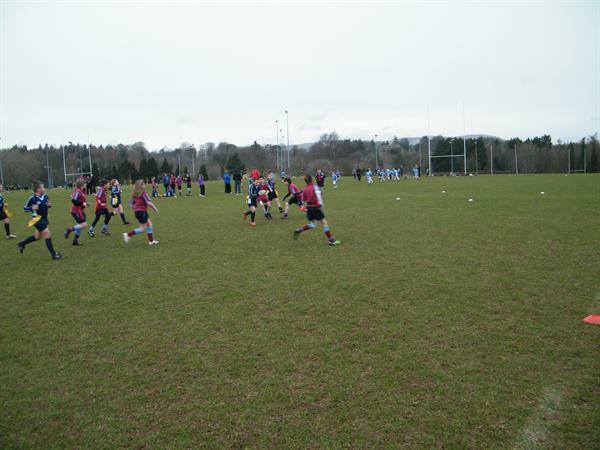 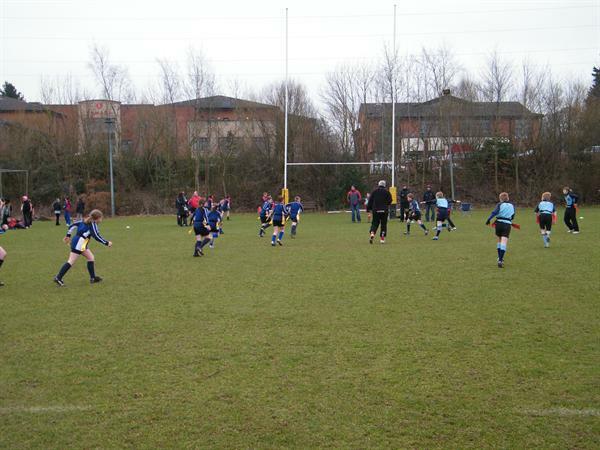 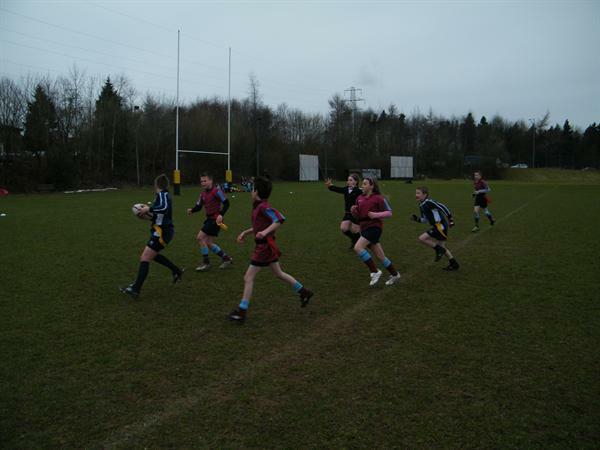 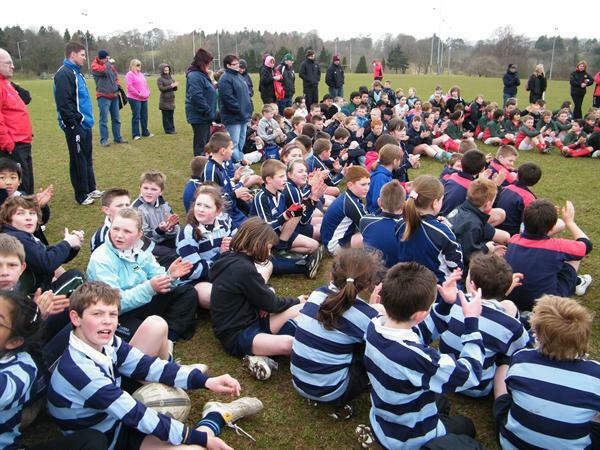 Twelve boys and girls travelled to Cooke Rugby Club, Belfast today to take part in a Tag Rugby Festival organised by IRFU Ulster Branch. 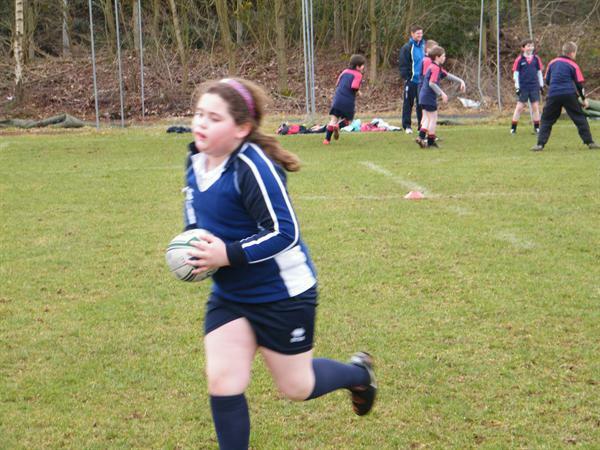 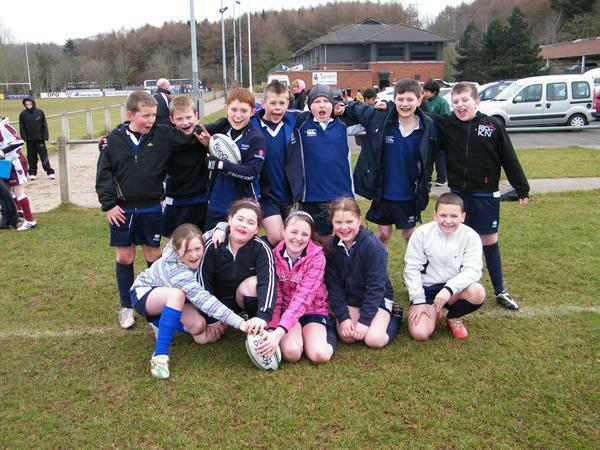 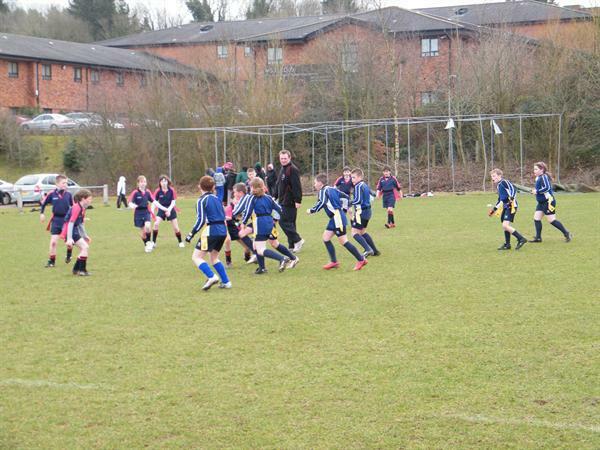 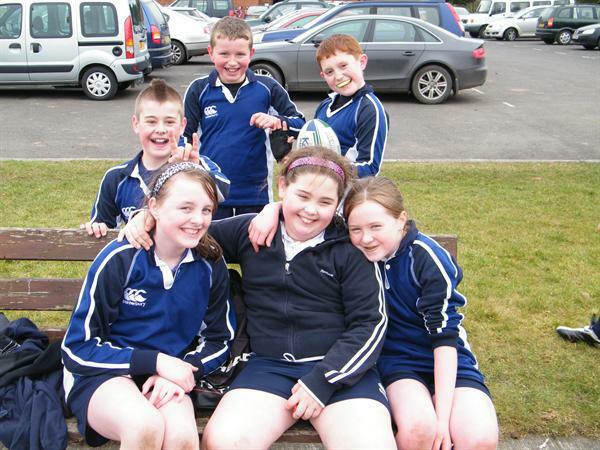 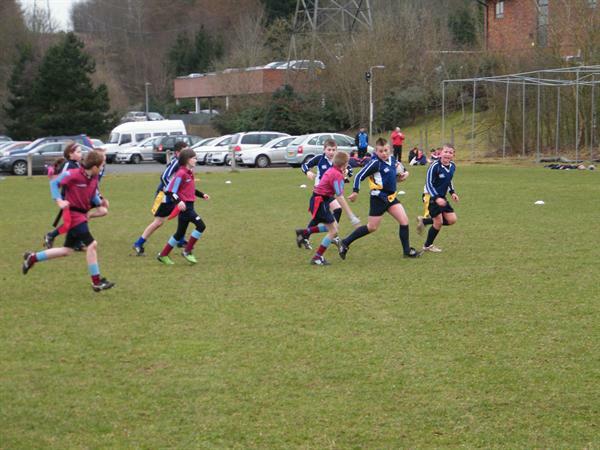 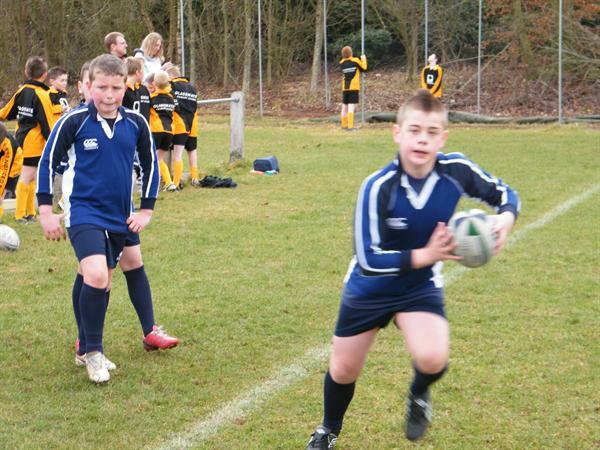 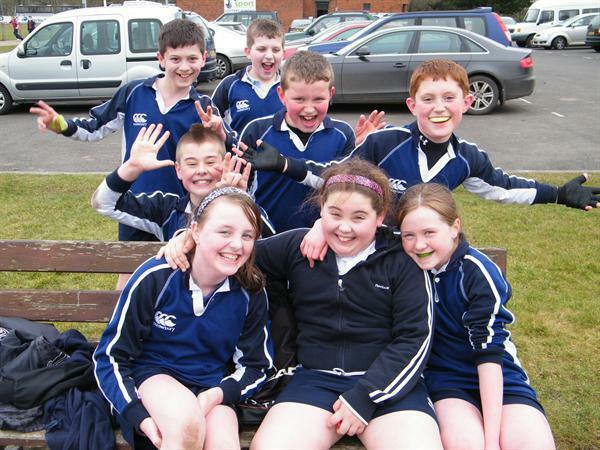 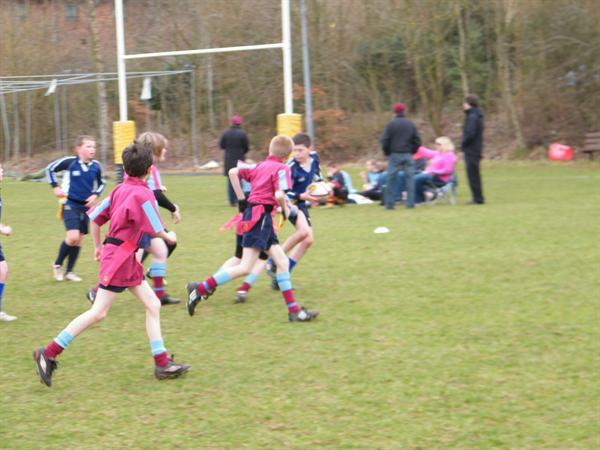 They played four matches in which they scored many super tries. 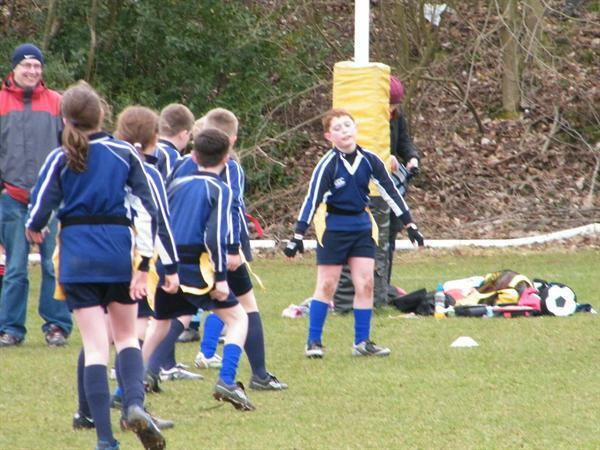 Great fun was had by all check out our photos!